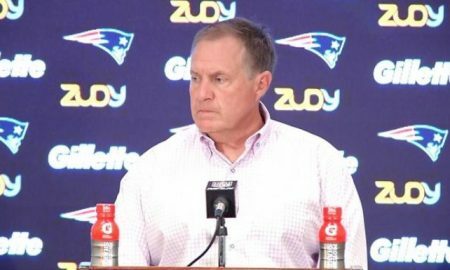 All posts tagged "Bill Belichick"
Bill Belichick talks about coaching the Patriots to their fifth Super Bowl win. 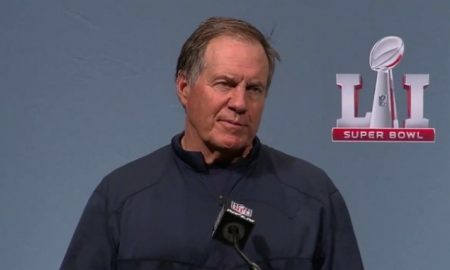 Bill Belichick on Patriots winning with third-string quarterback Jacoby Brissett. Patriots’ Coincidence? I Think Not!